An ICC is usually essential if you are considering taking your own boat abroad or chartering one when overseas. 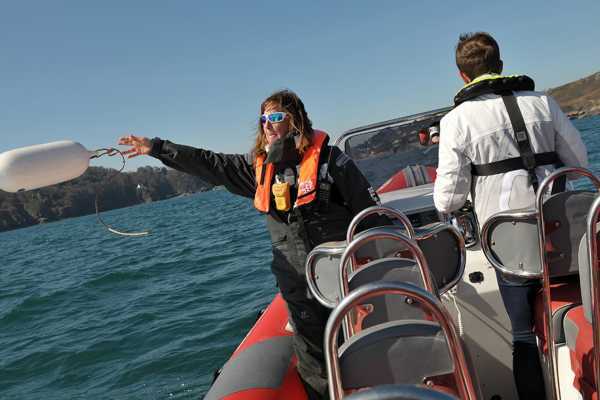 The ICC can be obtained either using a relevant RYA qualification or through an ‘ICC test’. Please email or ring us ahead of the course you are doing with us so we can have the correct forms on board with us on the day. 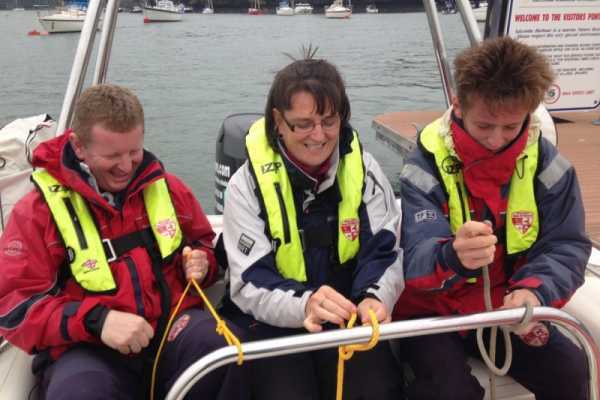 You can get your ICC with us in two ways: Undertake the RYA Powerboat Level 2 Course. Passing this course successfully allows you to apply for the ICC. Or Undertake an ICC Direct Assessment. This can be just a half day assessment by a qualified tester (we run these tests) or typically actually runs for a day allowing a bit of time to to be invested ‘brushing up’ on some areas. Please note that for your Examiner to pass you you will need to display a level of competence across a variety of areas at a level comparable with the standard reached on a Level 2 course. From speaking to many people over the years, we often find that whilst an individual may have boated for years they will struggle to pass the ICC tests as they are lacking in many of the theoretical areas. More often than not people choose to undertake the full Level 2 course. On our boat £70 per hour. On your boat £50 per hour. 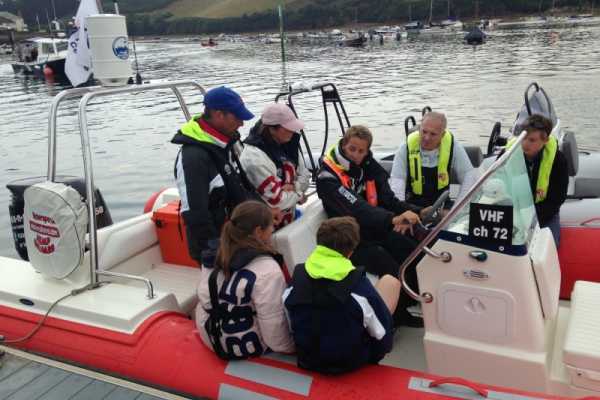 We appreciate that everyone comes to powerboating at all levels and individuals learn in different ways. We offer private tuition to all and as this is very bespoke we always have a consultation as to what you want to get out of the session. 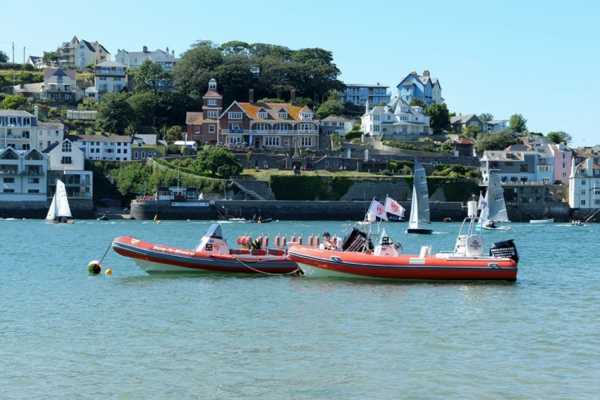 Sometimes it's just a refresher, sometimes it's as a beginner, sometimes its familiarisation of the harbour with tides and pilotage and wanting to be reassured as to how and where to tie up your boat safely. We will endevour to cater for what ever you want. 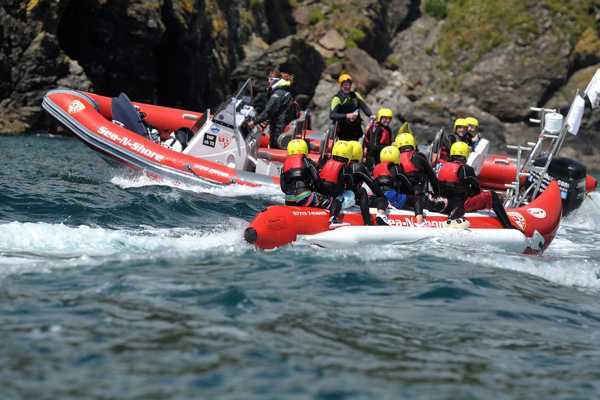 2 Days £360 per person, need 3 people on the course for it to go ahead due to fuel costs We provide full waterproofs and lifejackets. Timings of the course are usually 9am – 4pm each day. 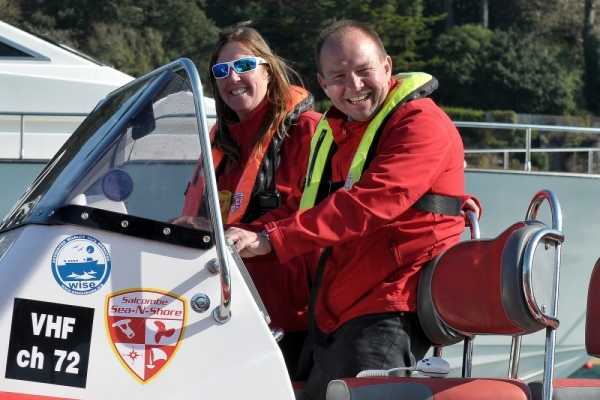 At the end of the course you will get a full certificate RYA Intermediate Powerboat Course, Each candidate must hold the RYA powerboat 2 coastal certificate. 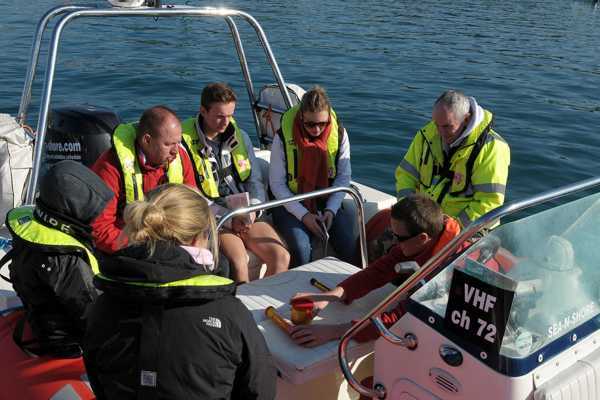 The course covers; Preparation of pilotage, navigation, fuel and engine checks. 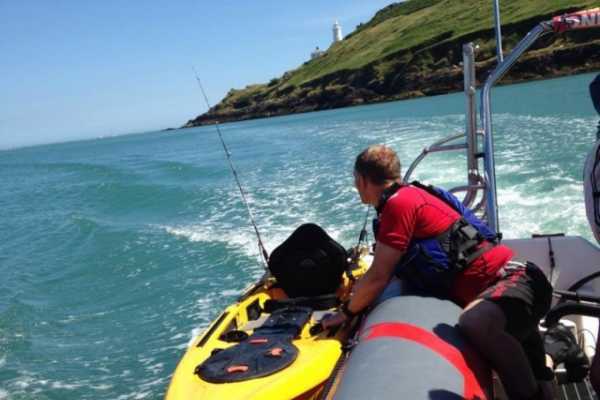 Boat handling and manoeuvres Effects of waves and rougher conditions. Power trim and trim tabs. Berthing in differing situations. Use of GPS in high speed navigation and pilotage by day. 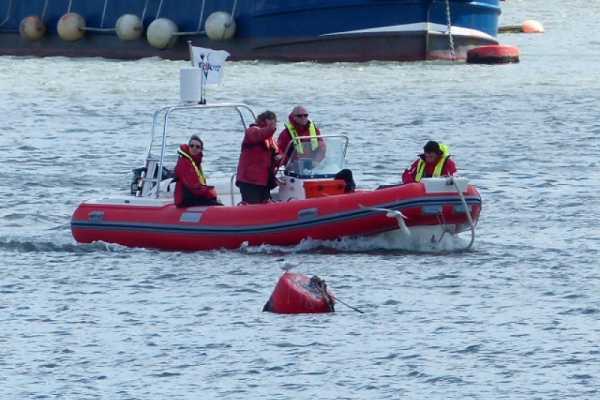 It is strongly recommended that candidates hold a first aid certificate and a VHF operator's certificate.